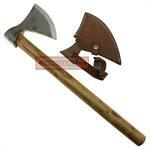 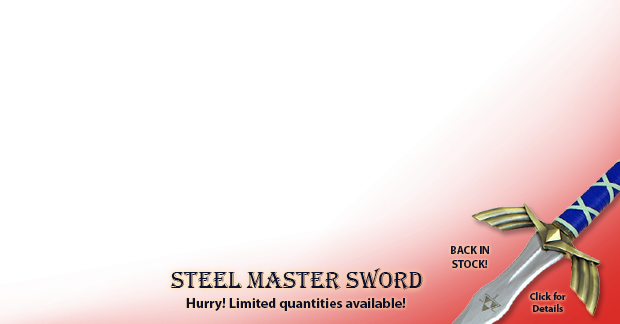 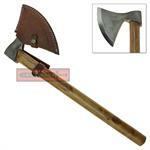 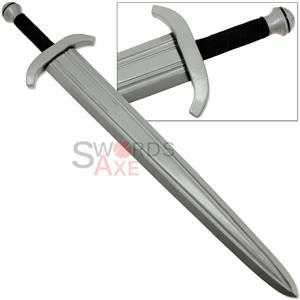 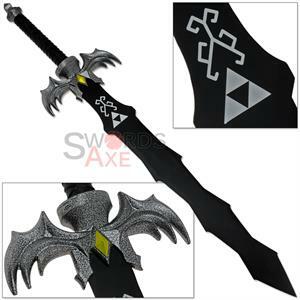 This is a fantastic medieval style replica axe suitable for all kinds of functional use from camping to workshop. 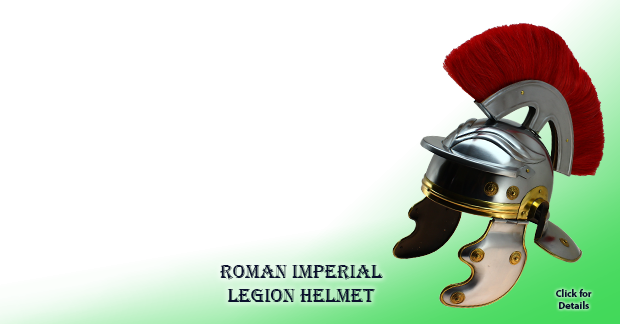 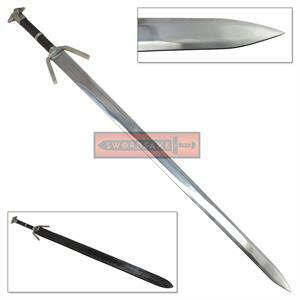 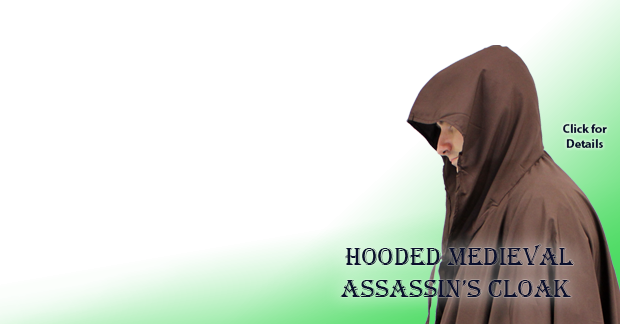 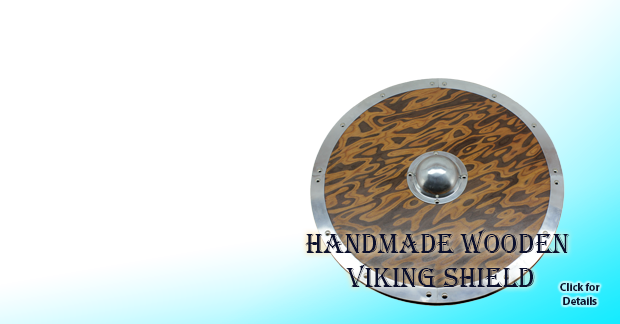 In addition, it is great for medieval reenactments and realistic costumes of Vikings and foot soldiers. It features a solid metal axe head with a pronounced beard and rugged textured cheeks. 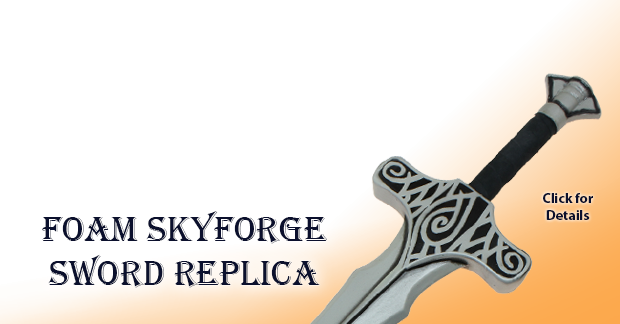 The rounded handle is made of solid hardwood, which is finished with a semi-gloss stain to bring out the natural color. 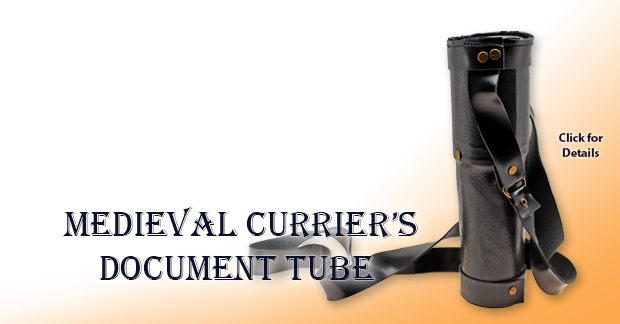 This is an excellent gift for medieval history enthusiasts, and also for those who enjoy camping and hiking. 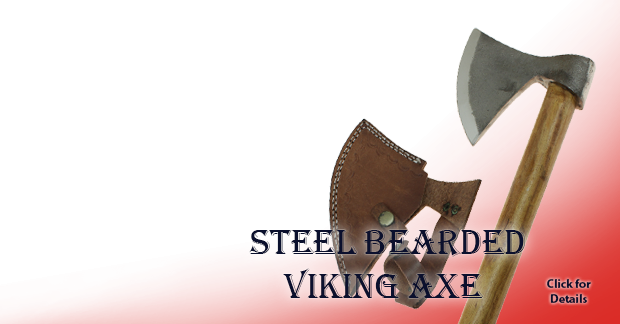 Bearded axes were often used in combat do to their versatility. 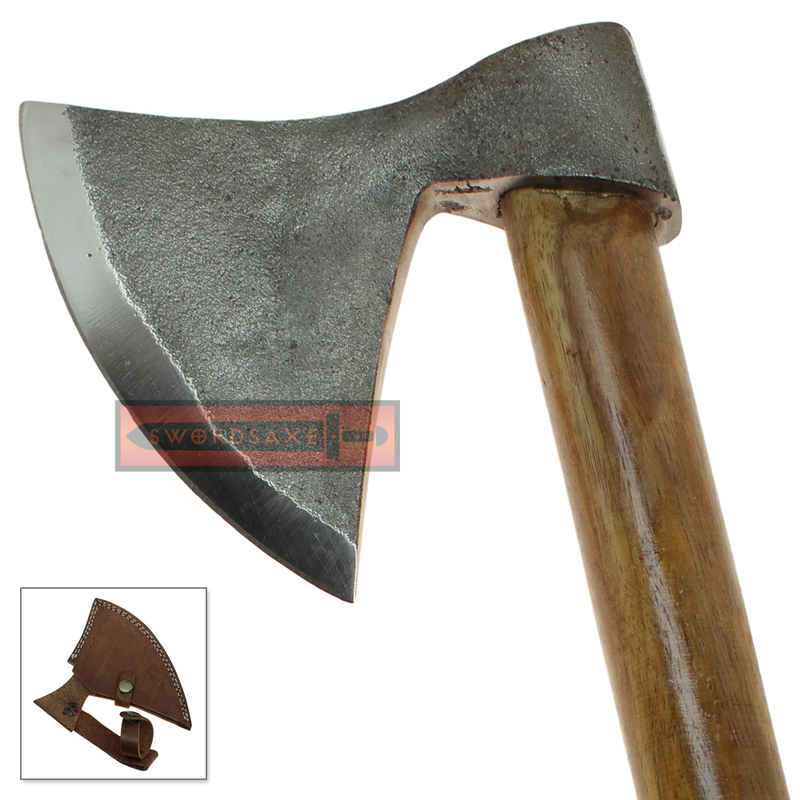 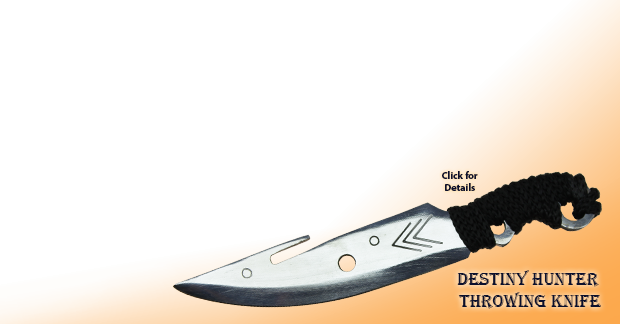 The so called "beard" of the axe could be utilized as a hook to pull an enemy's appendages or shields out of position, leaving them exposed to attack. In addition axes were less expensive than swords, and were useful tools to have in a campsite. 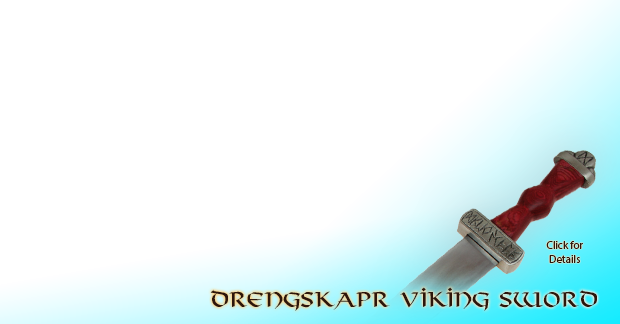 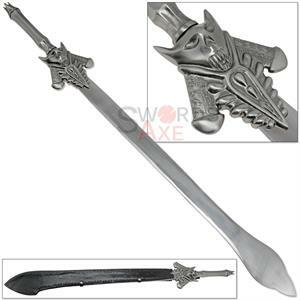 Some versions were also utilized as throwing weapons, particularly be the Viking peoples of northern Europe.